One could say that the process starts from the moment you detect some damage in your rug, be it stains, fading, burned patches or anything else that doesn't belong. 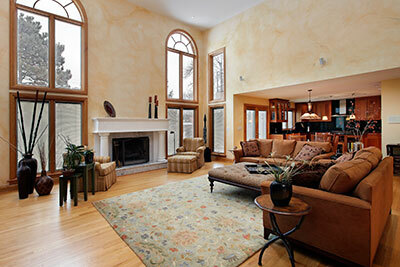 Next, of course, you'll want to hire a rug repair company that you can trust with even a complete carpet renovation. 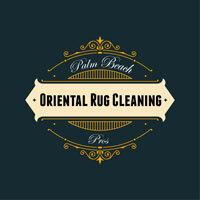 Palm Beach Oriental Rug Cleaning Pros have a long history of successful carpet care and are ready to tackle any challenge – our team of experienced experts will gladly repair your antique rug no matter its current state. 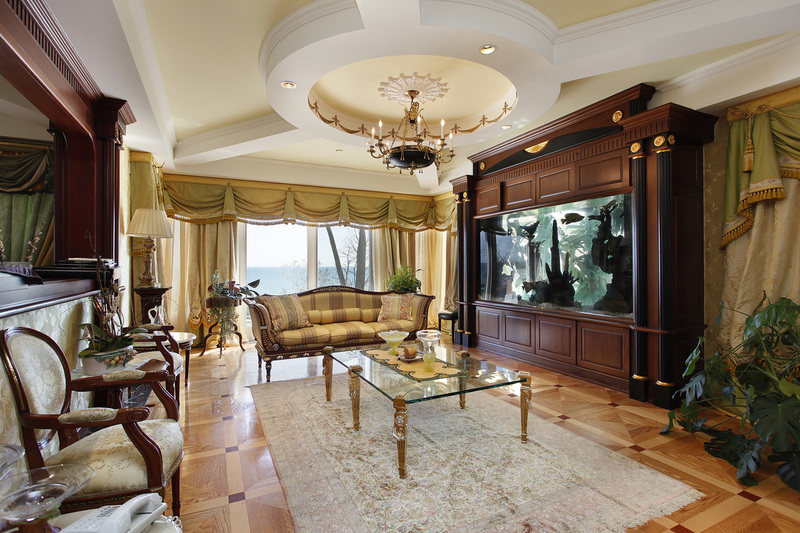 Once you're in our books, we will send a single representative or an entire team to assess the type and extent of damage on your antique rug. This assessment helps us pinpoint the appropriate treatment and select the most efficient method of repair, but also lets us give you an estimate of the costs you might be facing. Next, we thoroughly examine your rug from top to bottom. This is done so we can understand the materials used in the rug, its weaving technique and knotting patterns, the durability of the dyes and so forth. After we've familiarized ourselves with the situation, the actual repair process can begin. Our exact approach will depend on the severity of the damage – certainly, hand weaving always brings best results, but sometimes simply isn't feasible due to a hole that's too large. In these cases, we'll turn to an external patch that's stitched onto the carpet seamlessly – our goal here is to make it seem as if there was never any damage to begin with. When repairing a hole, our professionals will ensure that the stitches or patching closely resemble the carpet's original appearance – our team always uses materials and techniques that best imitate the original structure of your rug. Selecting the right blend of yarns and dyes is very important – any new additions must blend into the antique rug perfectly and make repairs practically invisible. After the work is done, we'll present the rug to you and ask for your honest opinion. After all, who can know whether we did a fine job better than the rug owner? Should you tell us that the antique rug's post-repair appearance deviates from its original one, we'll have no problem getting back to work and fine-tuning the patches and weaves to your liking. While customer satisfaction is extremely important to us, there's also the fact that we can't rest until the job is done, even if it takes multiple do-overs and long hours spent working on the rug. No amount of effort is too great for us on our way to give your antique rug a face lift for the ages.